Need a Nursing Home Abuse Lawyer? We offer Free Case Reviews! You may have a family member or a loved one who is currently in a nursing home or an assisted living facility. You may need a Nursing Home Abuse Lawyer. These formerly independent and self-sufficient men and women are now dependent for their daily needs on the nursing home staff and administration where they are living. Nursing home patients deserve the best care, but often this is not the case. Elderly patients in nursing homes are among the most vulnerable members of our society. We feel that it is our job to protect them from instances of abuse and neglect that could lead to severe injuries. If you are concerned about abuse or neglect by a nursing home or assisted living facility, you can contact our law firm for a free consultation. Our phones answer 24 hours a day, 7 days a week. We will answer your questions without charge and there is no obligation to use our services. We are your Nursing Home Abuse Lawyer. People who have bedsores suffer pain and can die. In one alarming case, a Florida nursing home resident suffered a severe decubitus ulcer that was so deep, it penetrated her bone and her leg had to be amputated and she eventually died. You may need to call a Nursing Home Abuse Lawyer. Most bedsores can be prevented. Additionally, when the sores do develop, most can be cured. 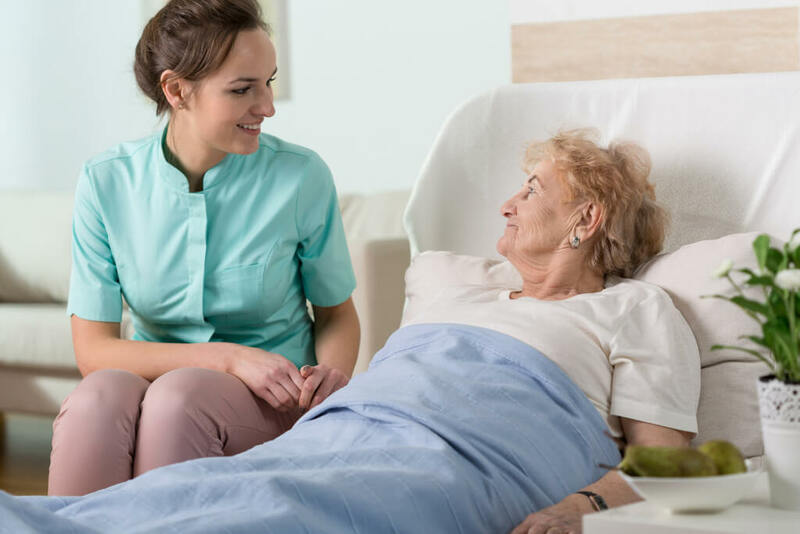 Despite this, it is estimated that as many as 25% of nursing home residents fall victim to bedsores at some point during their stay. Dehydration was ranked one of the ten most frequent admitting diagnoses in a study on Medicare hospitalizations. Increasing age is one of the major risk factors for dehydration. In fact, those persons between the ages of 85 and 99 years are five times more likely to be hospitalized for dehydration. It is very important that healthcare providers in nursing homes recognize that elderly are at risk for becoming dehydrated. When a person is recognized as being at risk for dehydration, preventative measures should be taken from the offset to avoid dehydration. You may need a Nursing Home Abuse Lawyer. A person “at risk” for dehydration should have a hydration program in place at the nursing home. A hydration program would include assisting the person with drinking, offering fluids at mealtime and in between meals, looking for signs and symptoms of dehydration, notifying the physician if such signs and symptoms are present, recording the residents and intravenous fluid replacement when the physician deems it necessary. Slip and Fall injuries are a major problem for nursing home residents. Older people who live in nursing homes tend to fall more frequently. In a typical nursing home, 100 to 200 falls are reported each year, and many go unreported. When older people fall, they can experience decreased physical functioning, a reduction in the quality of life, decreased confidence, and an increased fear of falling, which can lead to further functional decline, depression, social isolation, and feelings of helplessness. The law requires residents to receive adequate supervision and assistive devices to prevent accidents. When a resident enters a nursing home, a plan of care must be developed. Within this plan of care, the resident’s risk of falling must be assessed to determine what assistance the person may need to get around. Aronberg, Aronberg & Green, Nursing Home Abuse Lawyer.